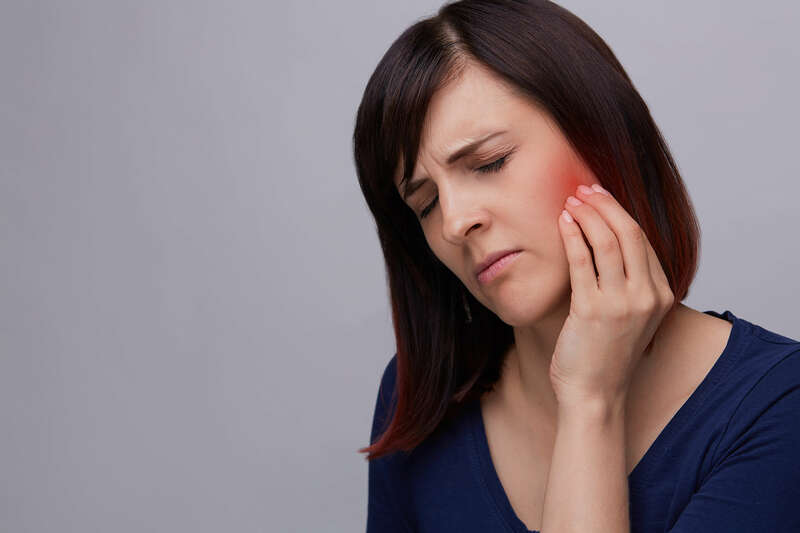 Your temporomandibular, or jaw, joint is a body part that you use a lot every day, and this is why you should be on the lookout for TMJ symptoms. However, you may not know exactly which symptoms you should be looking for if you think you may have this jaw condition. Fortunately, there’s a team of therapists that can help you. Advent Physical Therapy has a team of physical therapists that has spent the past 23 years helping patients in the Grand Rapids, Michigan area. One thing we’ve learned during all these years of service is that patient understanding is a vital part of physical therapy. This is why our team is always willing to listen to any questions or concerns you have about your condition or therapy. In our experience, increasing patient understanding in this way makes it more likely for you to get the greatest possible benefit from your therapy plan. It’s also why we’re here to help you recognize three TMJ symptoms you may experience. Our team at Advent Physical Therapy knows that it may be hard for you to recognize TMJ symptoms. In fact, you may not even know exactly what TMJ is. Our team can tell you that TMJ stands for temporomandibular joint, which most of us simply refer to as our jaw joint. This abbreviation is also used to refer to a condition called temporomandibular joint dysfunction. Temporomandibular joint dysfunction is a condition where your jaw joint is misaligned and not moving as it should. There are three symptoms that our team knows you’ll notice if you have temporomandibular joint dysfunction. The first of these three symptoms is pain. You should also know that the pain you feel may not be felt only in your jaw. For instance, we know you may also feel pain in areas of your face, your ear or your mouth. A second TMJ symptom you may notice is difficulty chewing food. The third symptom our TMJ patients often complain of is crackling or popping sounds in your jaw. Are you ready to get the help you need for your temporomandibular joint dysfunction? Our team at Advent Physical Therapy is ready to help you. All it takes is just one easy step for you to begin your therapy.